Record Store Day Exclusive! Limited to 2000 copies. 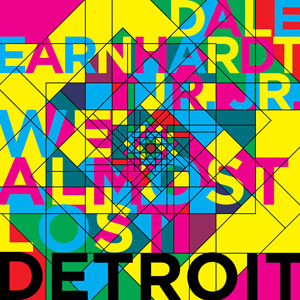 'We Almost Lost Detroit' includes the studio cover of Gil Scott Heron's "We Almost Lost Detroit," which can also be found on the bands debut full-length, 'It's A Corporate World'. Tracks 2 & 3 on the A-side are two new covers of Michigan artists - Sixto Rodriguez' "I Think of You" and Madonna's "Like A Prayer." 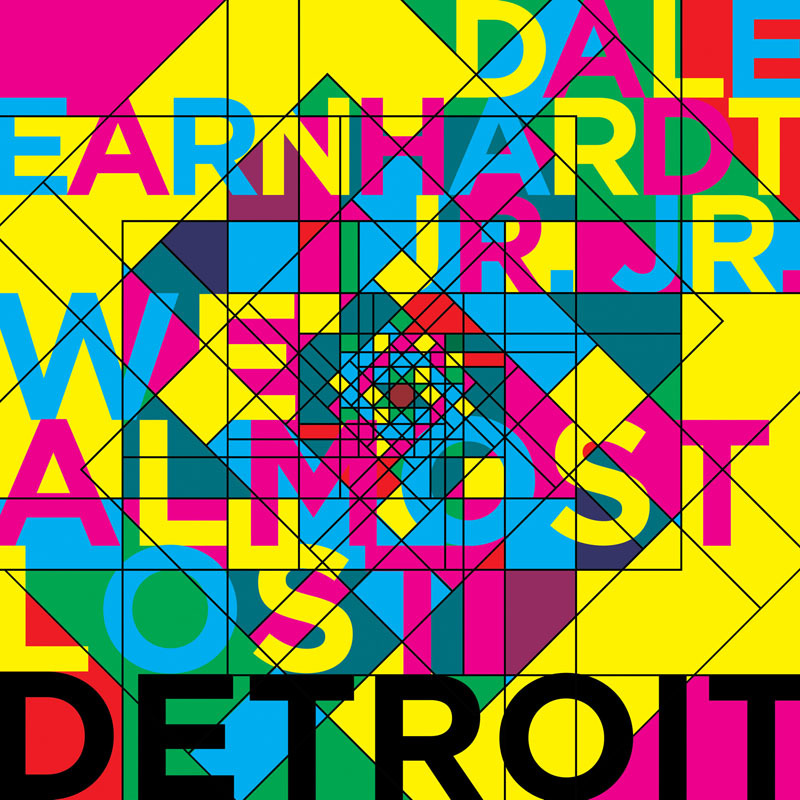 The B-side is comprised of three remixes by fellow Michigan artists Stepdad, Chuck Daniels and Phantasmagoria. Please visit your local record shops, and help support great music, and Ma & Pops everywhere!